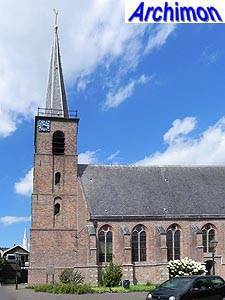 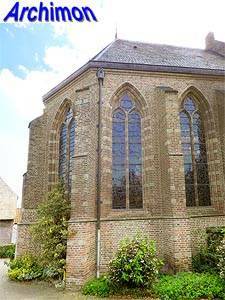 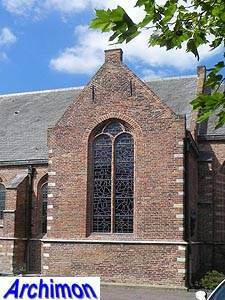 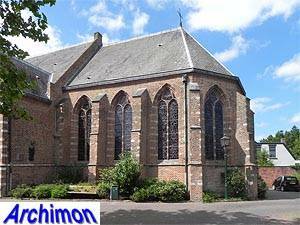 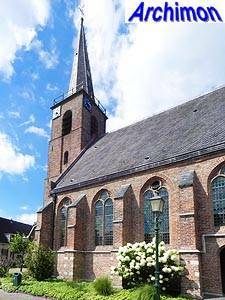 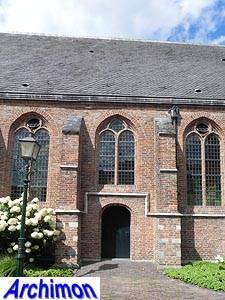 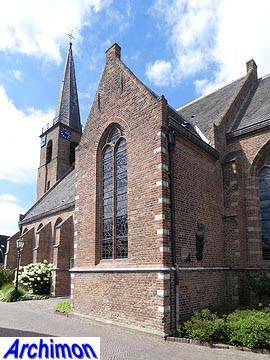 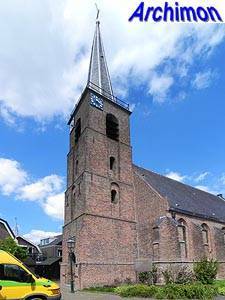 Although Kockengen probably existed already in the late-12th century, there's no evidence of a church until the second half of the 14th century. 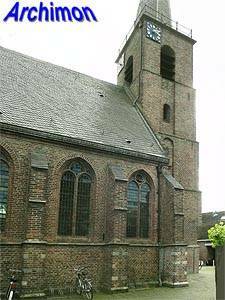 The current church grew from this first church. 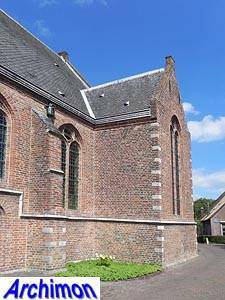 The wide aisleless nave dates from the third quarter of the 15th century but its walls contain parts of the 14th-century church. 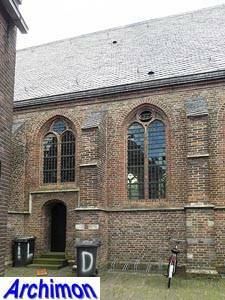 On either side of the nave is a chapel and the two look like a transept together. 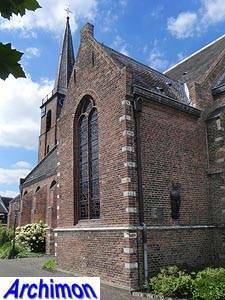 The slightly lower choir and the sacristy at the north side were build in the early-16th century. 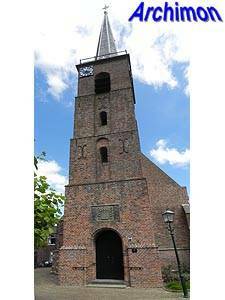 In 1635 the tower was built. 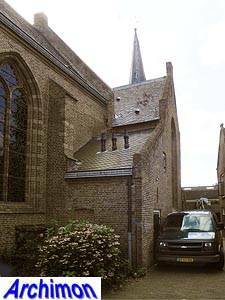 The lower of its four segments contains material from an older construction. 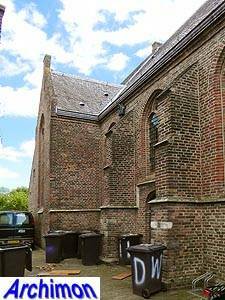 In the 19th century the church suffered from neglect and the outside was covered with plaster. 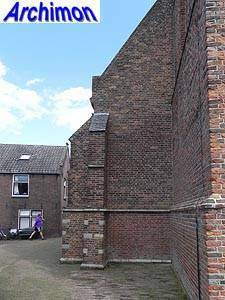 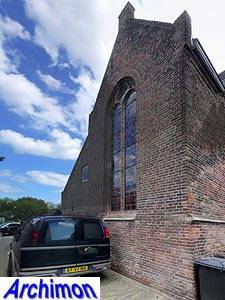 The windows of the choir were bricked. 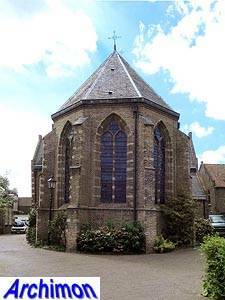 In 1955-1958 the church was drastically restored.